Home / News / Cap Horn by kite, already 10 years. 10 years ago today, Bruno sroka’s dream came true. After 9 hours of intense effort and run 100 nautical miles, he became the first and only kitesurfer to cross the Cape Horn by kite. His record and passion are still inspiring us today for each product we make. 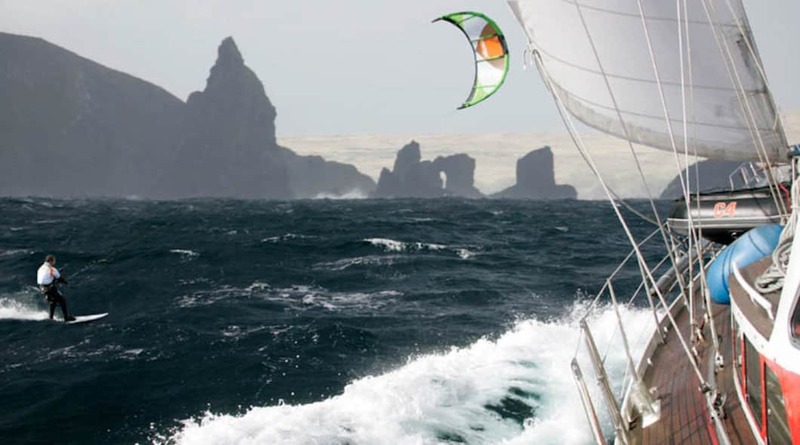 10 years ago, Bruno Sroka, the founder of sroka company realized one of his dreams by becoming the first and only kitesurfer to pass Cape Horn. Relive These 9 hours of intense effort that illustrate the dna and passion we put in our products. Every product that we created for Sroka Company are the consequency of this Adventures project.